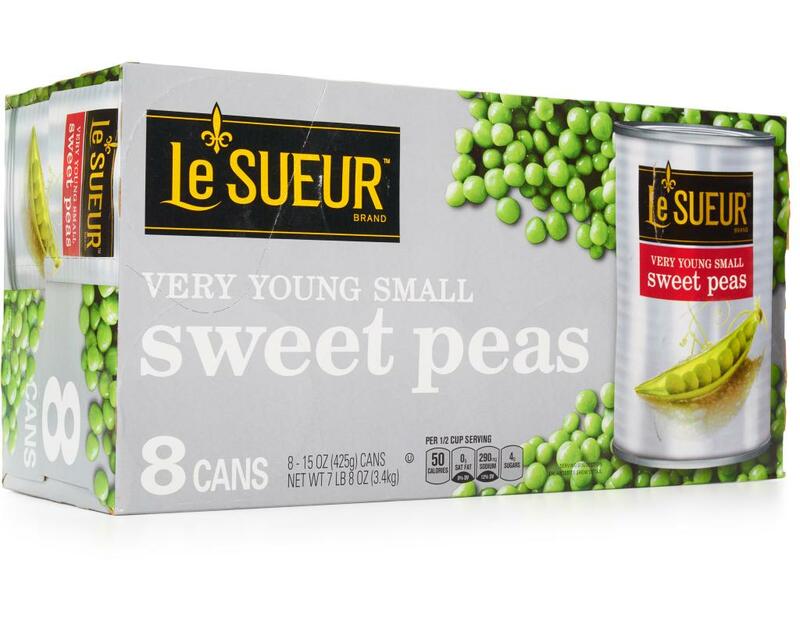 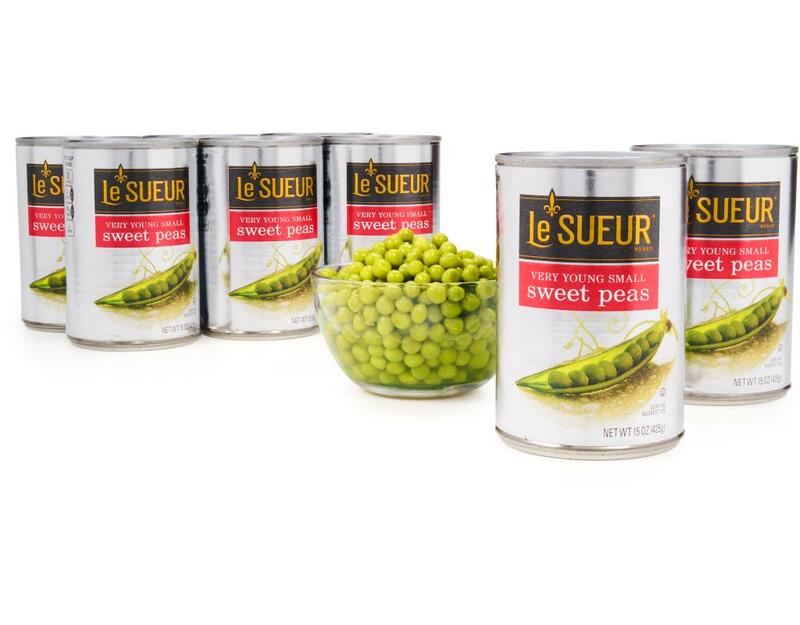 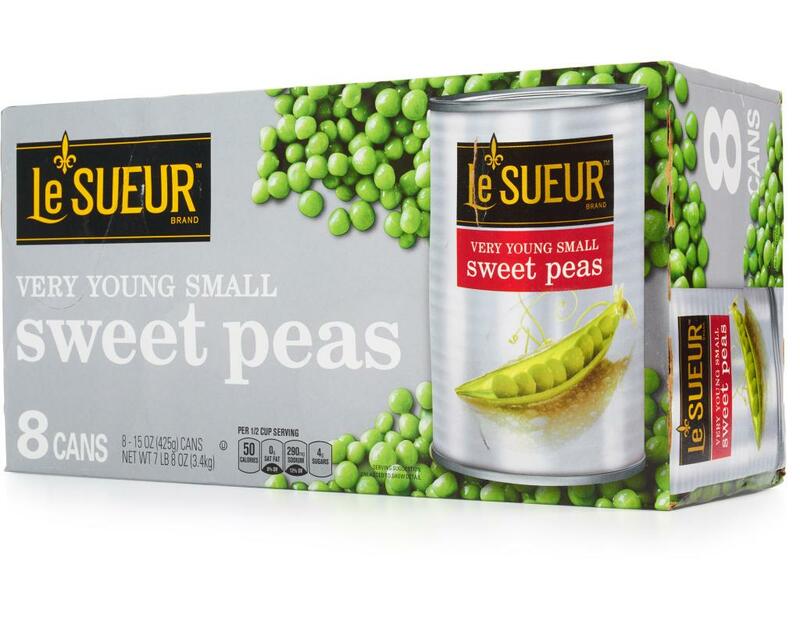 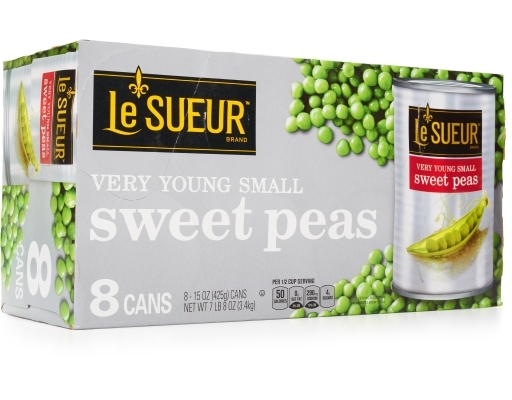 For over 100 years, Le Sueur has been cultivating their small tender peas in the fertile soil of the Minnesota River Valley. 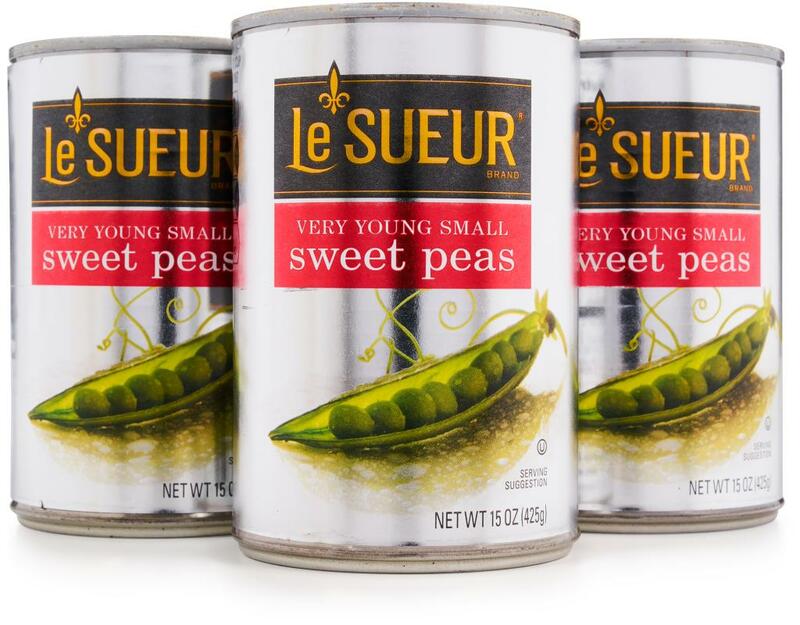 Their passion and pride for what they grow has made the Le Sueur name synonymous with unsurpassed quality and flavor. 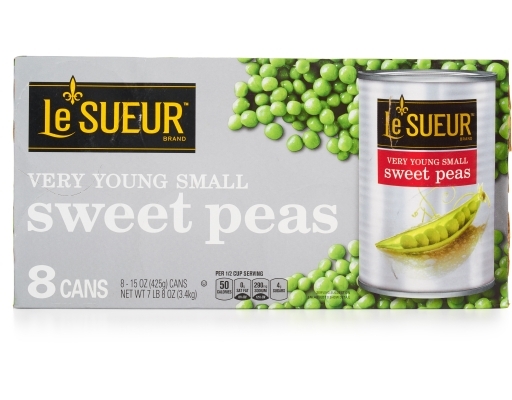 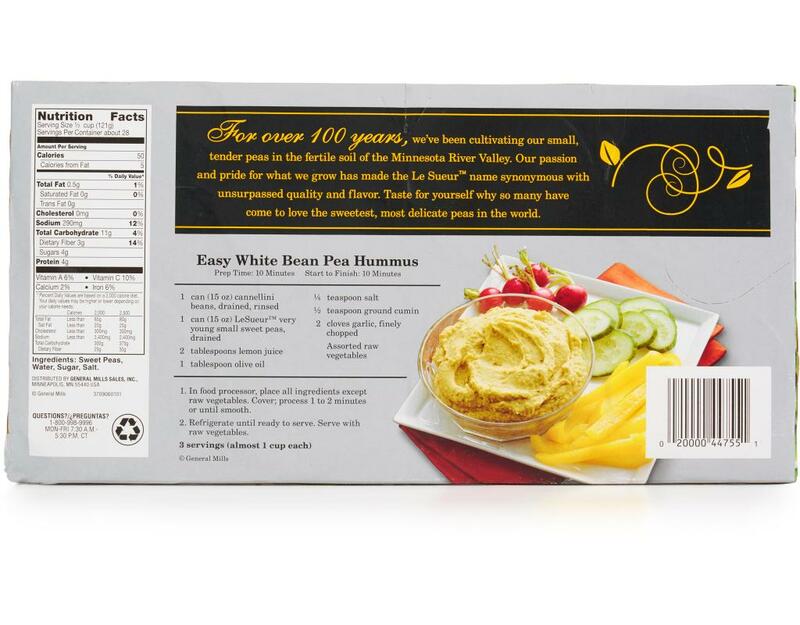 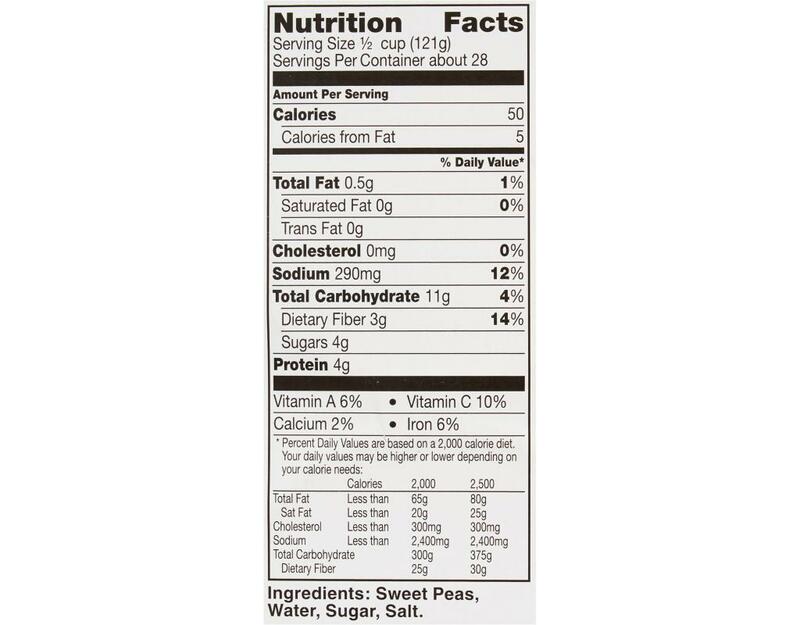 Taste for yourself why so many have come to love the sweetest, most delicate peas in the world.